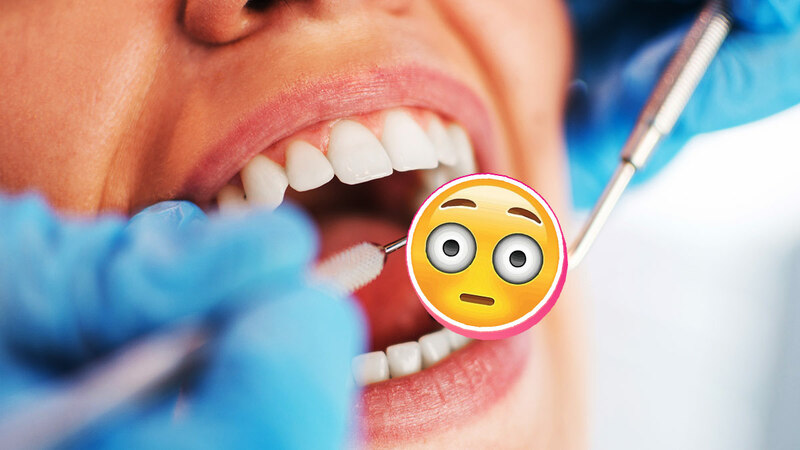 Are Teeth Cleaning Videos The New Gross Obsession? If you're one of the few who find blackhead extractions, ingrown toenail procedures, and earwax removals satisfying to look at, get ready to binge-watch teeth cleaning clips! Based on the number of views of the videos (some of which have more than Dr. Pimple Popper's famous ones), there must be something oddly therapeutic about seeing plaque being removed and washed away from teeth. Apart from the ~gross~ content, we'd like to warn you that it's better to watch these videos with your device's sound switched off. Trust us, you don't want to hear them. Are you ready to see extreme cases of plaque buildup vacuumed off? Watch the videos below! Don't want this to happen to you? Then you might want to call your dentist rn and book that teeth cleaning appointment you've been postponing for the past few months.